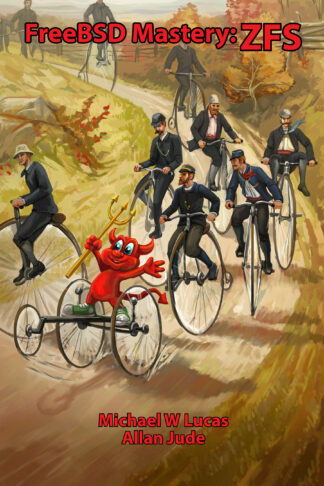 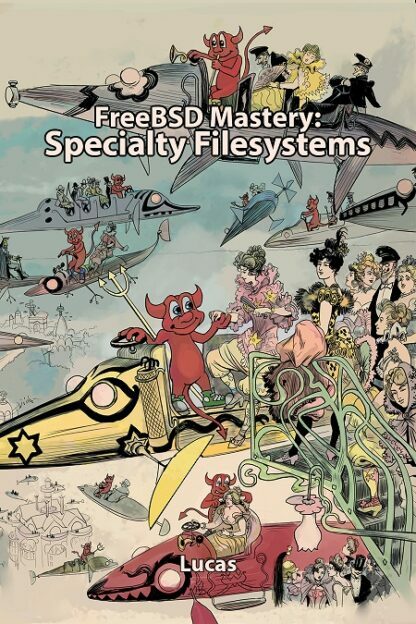 FreeBSD includes many special-purpose filesystems to address any number of use cases. FreeBSD Mastery: Specialty Filesystems takes you through these filesystems, helping you solve problems you didn’t know you have. 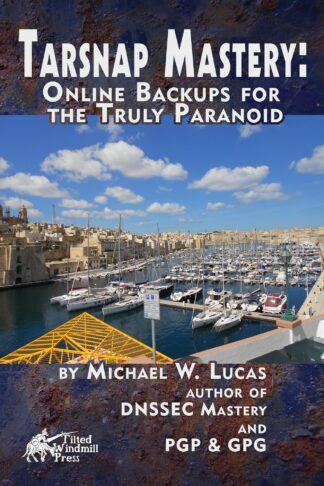 These filesystems underlie everything from application servers to jails. 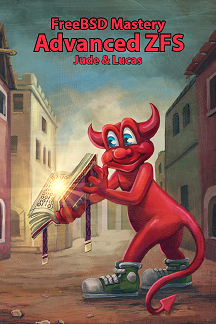 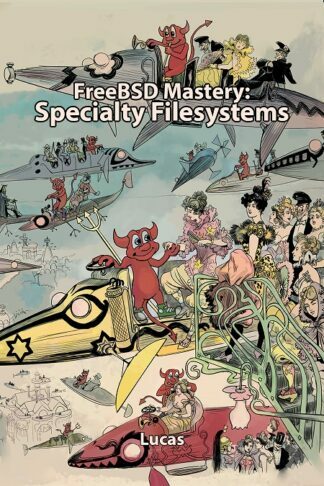 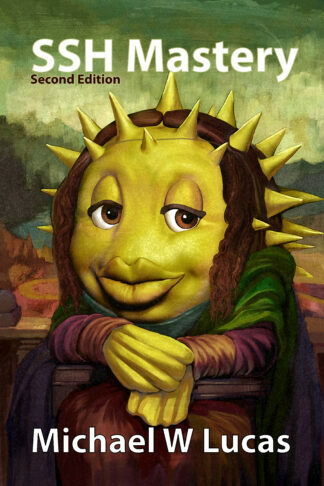 System administrators of any expertise level will expand their FreeBSD mastery with FreeBSD Mastery: Specialty Filesystems.